Daily Illuminator: Castellan Recommended By Mensa! 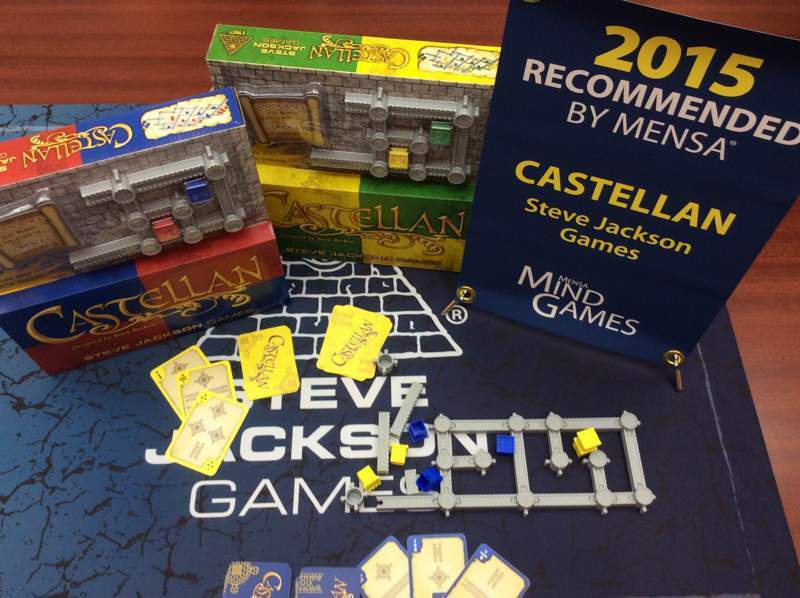 June 8, 2015: Castellan Recommended By Mensa! We always knew Castellan, designed by Beau Beckett, was a great game, which is why we submitted it to American Mensa for consideration. Well, they got back to us, and good news: Castellan won their Recommended by Mensa designation! For those who don't know, 15 games got this honor this year. It's a big deal, and we're all very, very excited about it.